The relationship between Islam and the Nation of Islam is complicated. 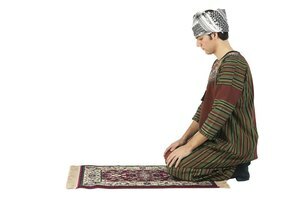 While members of the NOI profess to follow Islam's fundamental tenets, traditional Muslims regard many of the beliefs and practices of the NOI as incompatible with their faith. 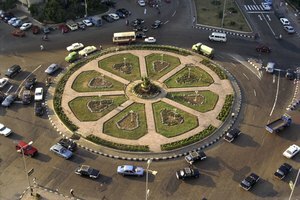 The NOI, moreover, is primarily a political organization; while Islam can be and is politicized in some parts of the world, it is first and foremost a religious belief system, rather than a political philosophy. Islam was founded in the seventh century on the Arabian Peninsula by the Prophet Muhammad, who Muslims believe received God's final revelations to mankind. These collected revelations comprise Islam's holy book, the Quran. After Muhammad's death in A.D. 632, Islam quickly spread throughout the Middle East, North Africa, and even into parts of Europe. Islam's fundamental tenets -- the Five Pillars of Islam -- include belief in a single god, Allah, and a commitment to daily prayers, ritual fasting, alms giving and making a pilgrimage to Mecca. 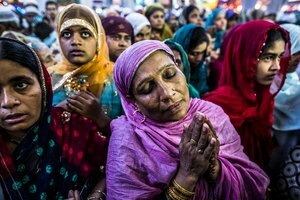 Today there are more than one billion Muslims around the world. The Nation of Islam was founded in Detroit in 1930 by Wallace Fard. Fard, also known as Fard Muhammad, a peddler and preacher, advocated black empowerment by drawing upon the Quran and the Bible. After Fard's disappearance in 1934, the NOI was led by Elijah Poole, better known as Elijah Muhammad. 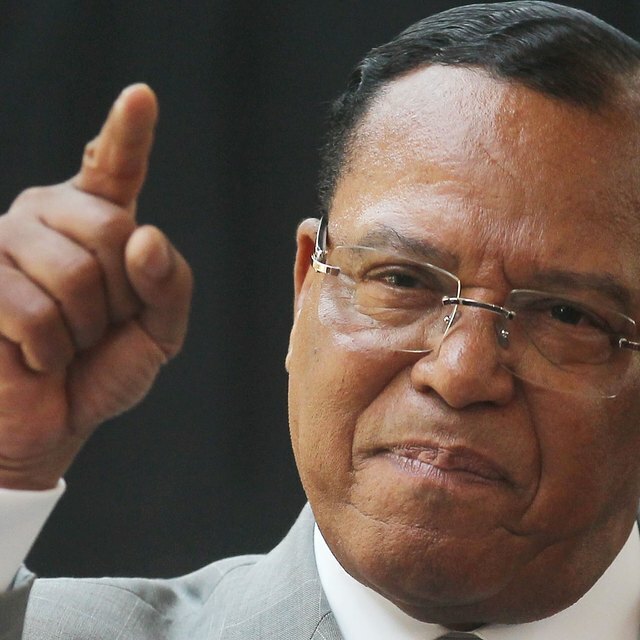 It was Elijah Muhammad who, along with the NOI's highly charismatic and controversial spokesman, Malcolm X, brought the organization's militant brand of black nationalism to global prominence during the civil rights and black power movements of the 1960s. Elijah Muhammad also drafted the NOI's manifesto, "What the Muslims Want," which outlined both the religious beliefs and political aims of the group. 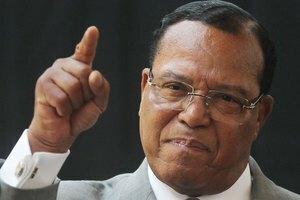 The NOI today is led by Louis Farrakhan, who has been censured and criticized for his anti-Semitic and racist public comments. Traditional Islam and the NOI share some common theological ground. The NOI's manifesto asserts that its followers ascribe to some of the fundamental tenets of Islam, namely, the Islamic creed that there is only one God, and his name is Allah; belief in the Prophet Muhammad and Allah's other prophets, such as Jesus, David, Moses and Abraham, among others, and belief in the Quran and other holy Scriptures, including the Old and New Testaments. Like mainstream Muslims, NOI followers fast during Ramadan, the month of fasting for Muslims, and avoid pork, tobacco, alcohol and illicit drugs. Traditional Muslims don't regard the followers of the NOI as true Muslims. Indeed, in many respects, Islam and the NOI are, as the "Seattle Times" reports, "in complete contradiction." The two key theological differences are that the NOI worships its founder, Wallace Fard, as the messiah, and Elijah Muhammad as God's prophet. For mainstream Islam, the worship of Fard constitutes idolatry, while revering Elijah Muhammad as a prophet violates the Muslim belief that Islam's founder, the Prophet Muhammad, was the last of God's prophets. 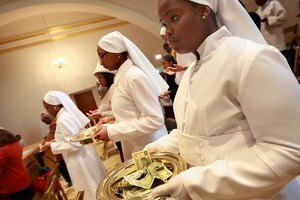 The NOI's race-based ideology is also at odds with traditional Islam. The "Los Angeles Times" once described the NOI's black supremacist views as "anathema to Islam," which insists on equality between the races. W. Deen Muhammad, the son of Elijah Muhammad, attempted to move the NOI towards traditional Islam in the mid-1970s, renouncing the divinity of Wallace Fard and emphasizing Quranic study and the Five Pillars of Islam with a non-racial approach to religion. 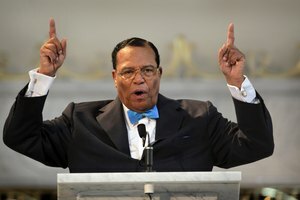 These reforms splintered the black Muslim movement -- while Deen Muhammad followed a more orthodox route, Louis Farrakhan and his followers promoted a black nationalist agenda. Carpenter, Alex. "Comparison Between Islam & the Nation of Islam." Synonym, https://classroom.synonym.com/comparison-between-islam-the-nation-of-islam-12086143.html. 29 September 2017.